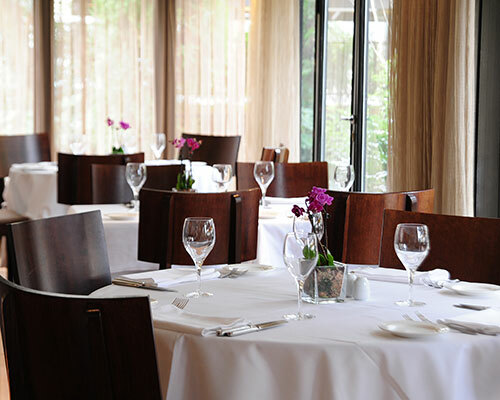 Sans Restaurant has been serving contemporary Turkish and Mediterranean cuisine since its establisment in 1992. Housed in a green garden two floors villa, in the middle of residential and corporate area of Levent, Sans brings delicately crafted fresh, seasonal ingredients to your table with friendly professional service. 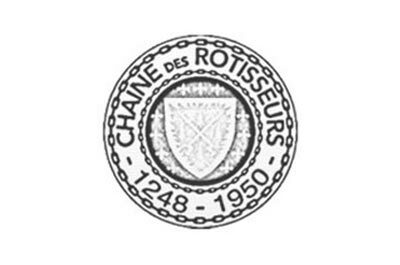 A member of Chaine des Rotisseurs, world’s oldest gastronomic association, since 2001. Sans Restaurant is honored by Wine Spectator for having one of the most outstanding restaurant wine lists in the world. Sans Restaurant is recipient of 2018 Certificate of Excellence which honors hospitality businesses that deliver consistently great service.